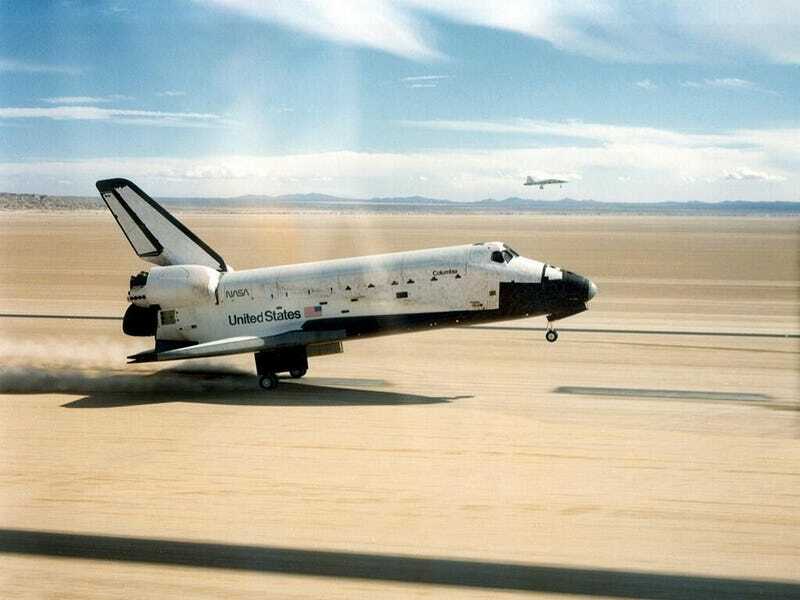 STS-2, the second orbital test flight of the Space Shuttle, touched down at Edwards Air Force Base on November 14, 1982. What did Joe Engle, the mission commander, accomplish that no other shuttle pilot has done? Engle manually flew the re-entry of the shuttle from Mach 25 to landing to test the limits of the shuttle's stability and controls. He was the only pilot to have ever made a manual shuttle landing.